Despite their enormous contributions to family, community and society, many women in rural India continue to live as secondary citizens, facing severe discrimination and deprivation in all domains. The contribution of women in rural-based occupations is exceptionally high and long working hours, frequent abuse and exploitation have serious physical and psychological implications. Most rural women are being denied basic education, proper nutrition, health care, employment and a place at decision-making level. ASSIST believes that community development is incomplete without the inclusion of women’s voices and participation. Our efforts to empower women consist of two major steps. First we encourage women to organise themselves in People’s Organisations like Self-Help Groups and build confidence to raise their voices and fight for their rights. Our next step is to increase their skills, capacities and knowledge on women’s legal rights and many other issues in order to improve their position and increase their prominent participation in activities at all levels. ASSIST gives special attention to the promotion of building up savings and credit as an instrument of socio-economic change among women. 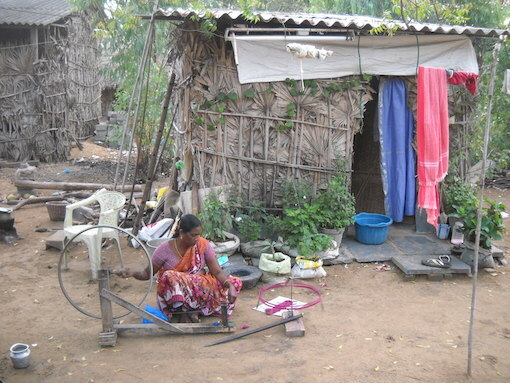 Taking care of financial matters provides women with an economic base and independence of exploitation. It also gives them a viable and visible role, and confidence to deal with their families and community. 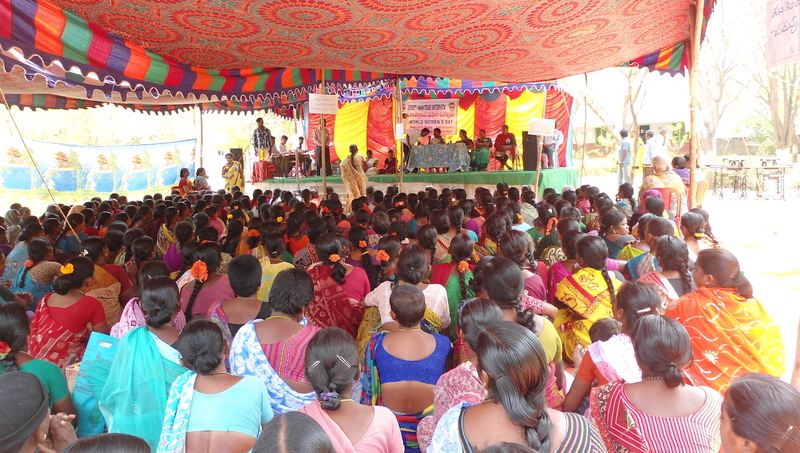 Self-Help Groups are an ideal means of establishing women run Credit Societies and Micro-Credit Groups.